Everyone’s getting in on the instant messaging market these days. 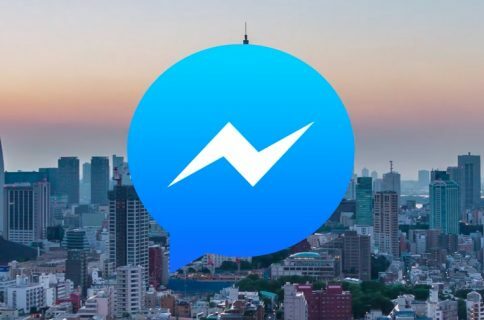 The likes of WhatsApp have been taking the App Store by storm, and Facebook has even joined the fray with Facebook Messenger. Despite only being available in the US store, the social giant has made its intentions clear. 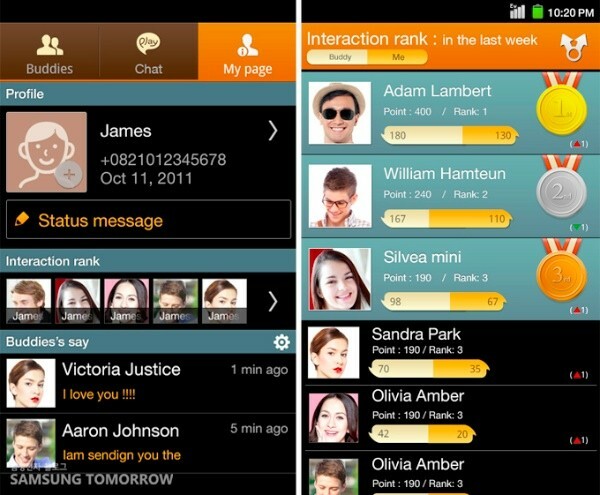 Given the rather odd name of “ChatON” and expected to be unveiled this week, Samsung’s entry boasts one huge advantage over Apple’s iOS-only solution – ChatON is cross-platform. That means an iOS client, an Android client, and even a BlackBerry client. Samsung’s own BADA also feels the love, too. At launch, according to Engadget, ChatON will be available to people in over 120 countries, and in 62 languages. That’s considerably more than Facebook has managed thus far! 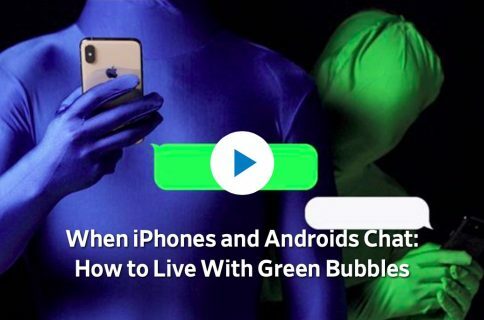 The Korean’s app offers texting, group chat and image/video sharing in one rather colorful-looking app, though we’re not sure about the promotional video below! Facebook and Samsung have joined an already crowded market, is there really room for Apple’s iMessage? 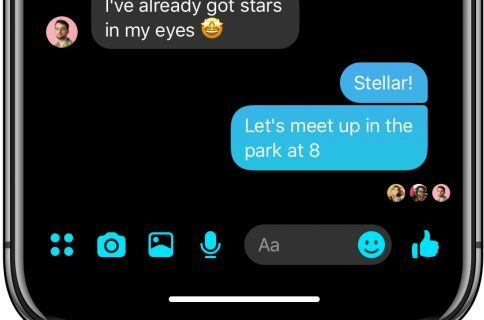 We can’t help but wonder whether, despite its deep integration into the stock iOS Messages app, iMessage might actually be dead on arrival. The key here is the proliferation of apps that are cross-platform, meaning all your friends can chat to each other regardless of their smartphone of choice. Of course, if Apple keeps selling iPhones and iPads hand over fist, not to mention the good ol’ iPod touch, then it might not matter in the long run! Would you choose ChatON over iMessage, Facebook Messenger, and the rest?